If someone from your family or even from your friends love traveling, then the Gift Ideas for Travelers you can give them is something that is useful for them while they travel. People who are adventurous or who simply love traveling are always keen on buying things that can be part of their traveling kit. 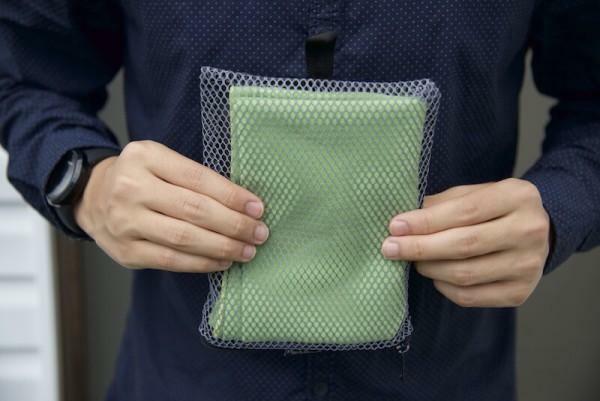 It can be a gadget, travel bag, and other traveling tools. So, if any of your traveler friend’s birthday is due in the coming days, then try being practical and instead of gifting him a usual thing, you can gift him something that can use during his long term journey. And believe me; they will just love it as you will actually make their lives better and convenient. You simply don’t need to ask such people as to what kind of gift would they like on their birthday, because you already know what they want and your problem get solve. But then the question which arises is that what type of thing should be gift which can be useful on the traveling journey? To answer this question, here we are providing you a list of the top 25 Gift Ideas for Travelers that can be gifted to your traveler friend or family member which will actually make him/her happy. So, instead of asking or searching here and there as what to gift your friend or relative this birthday, you can just go through this article and you will find your answer. Do check the list out. Global Entry is basically an approval that a person gets for 5 years. This approval allows you to trespass all kinds of security checks, customs checks, and passport control and you simply have to just get a check in at the airport done and you are sorted. To get the approval you just have to fill an application form worth $100 and you are done. So, gift your friend this amazing gift and let him travel hustle free. This gift will actually make your loved ones traveling extremely convenient especially if he/she is on an adventurous tour. 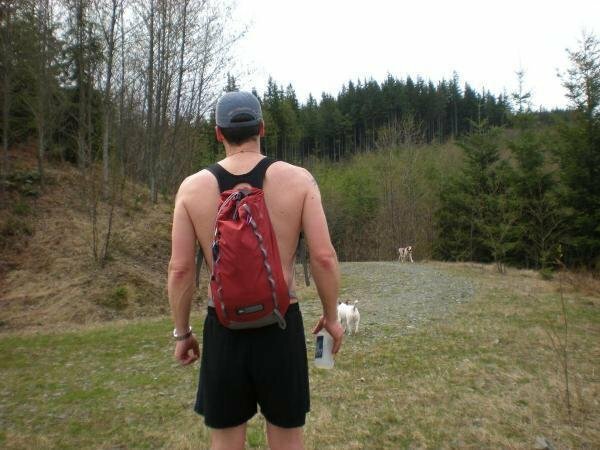 This lightweight backpack can carry all your daily essentials like eatables, towel, clothes and even water in a very convenient way and is mostly used when you are on a hiking trail, doing biking or simply camping in a remote area. This is an extremely important traveling essential and a cool idea of a traveling gift as well. 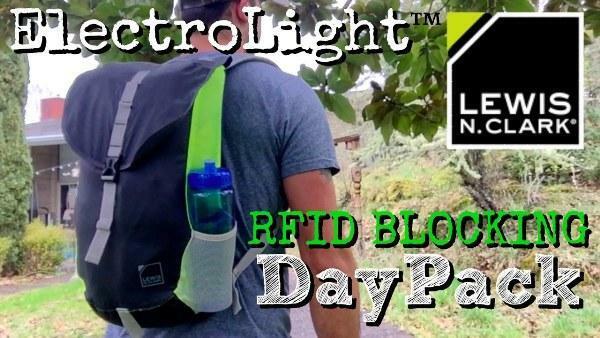 The Electrolight Daypack actually helps in preventing dehydration if you are traveling to a very hot destination. It is extremely lightweight and is packed in such a way that it is quite easy to carry, just like a tiny stuffed sack which you can carry along till the end of your journey. Speck candy shell wallet case is basically an all purpose case in which one can keep his/her mobile and other important stuff like cash, credit card or debit card. 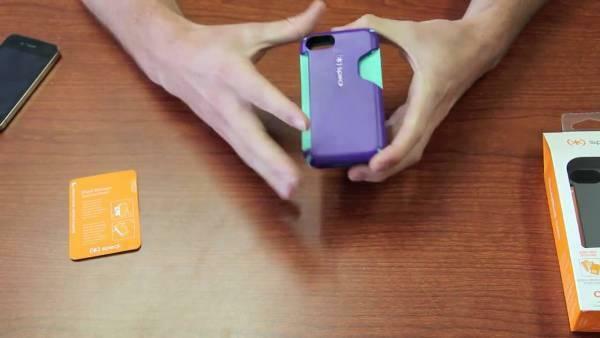 It is just like a wallet but is extremely handy and easy to carry. So, instead of gifting an expensive leather wallet, try being practical and gift this to your traveler friend and it is guaranteed that he/she will love it. 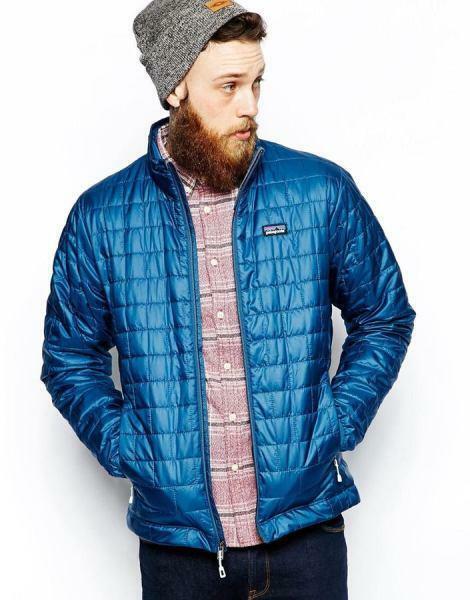 The Patagonia’s NanoPuff Jacket is the Gift Ideas for Travelers to gift your traveler friend on his birthday. This jacket is mostly used during traveling as it is quite lightweight and easy to pack as well. Apart from that, it will keep you warm as well. So, what are you waiting for, just gift this extremely cool jacket to your friend and make him happy? These ExOfficio Hoodies look quite cool and funky when worn on a traveling journey especially on an adventurous destination. 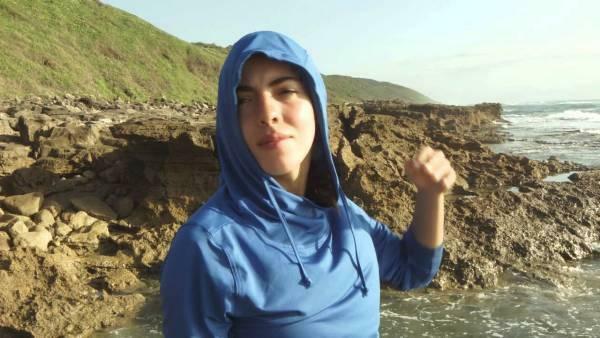 Apart from that these hoodies keep you protected from the harmful rays of the sun and the fabric of the hoodies is just magical because it prevents you from the sweat and keeps you cool and fresh by keeping your body temperature 5 degrees higher than the normal. So, you can gift this cool hoody to your friend as well. 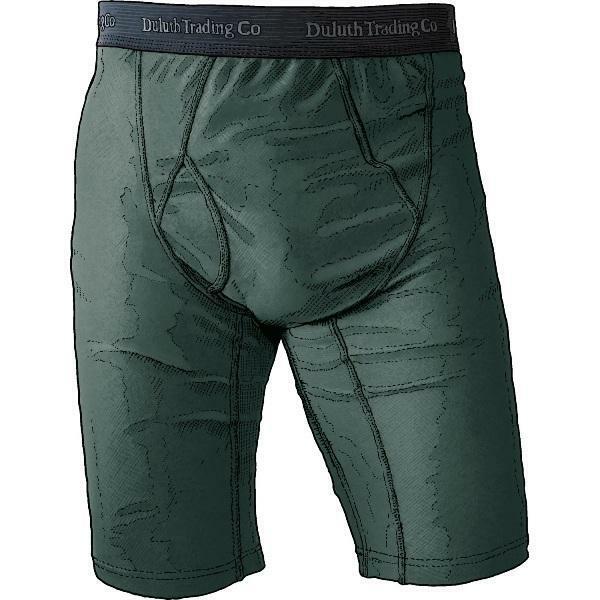 These ExOfficio Boxer Briefs are simply amazing and the best thing to gift to a traveler friend. These boxer briefs prevent you from excess seating and the fabric made up of xylitol will immediately cool you down and the best thing is you just need a pair or two for your travel journey, not more than that. They have a really funny tagline which says, “ 17 countries,6 weeks, one pair of underwear.” Apart from that these boxers are quite stretchable, easy to wash and dry quickly. Scarves are actually your best friend especially Gift Ideas for Travelers when you are on a long vacation because they are multipurpose. 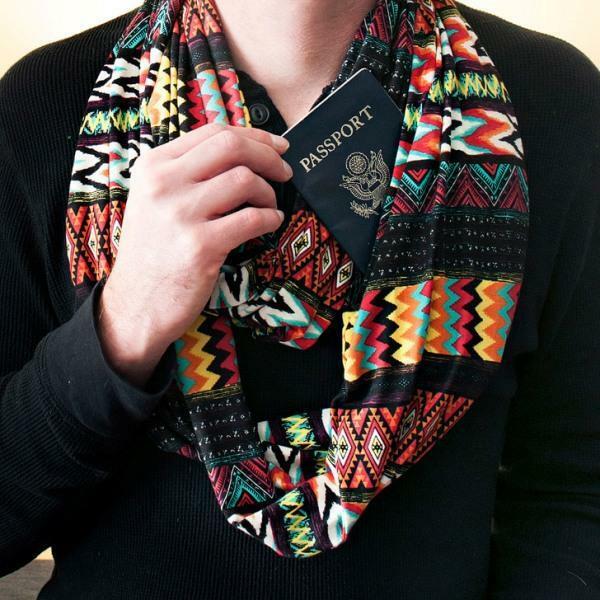 So, you can also gift a beautiful printed scarf to your traveler buddy. These traveler scarves often come with a pocket where you can keep your important essentials like passport, money, etc and the best part is that scarves can be used both in winters as well as in summers, plus they are extremely easy to carry. When you travel in different countries, you get to experience a different culture and different types of languages which you are unable to understand especially the ones carved on the stones during the ancient period. 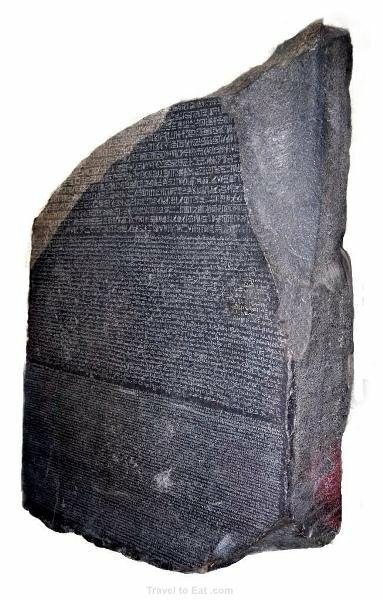 So, if your traveler buddy is into learning different languages and culture, you must gift him/her a Rosetta stone which will help him/her to learn these foreign languages. Learning the local language of a particular place is actually a big thing. When you are traveling, the most common problem you face is when you don’t find a plugin port to charge your electronic gadgets especially your mobile phone. 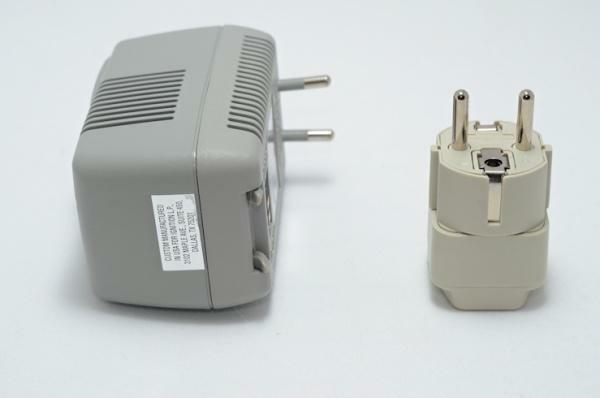 So, the best solution to this problem is to carry a portable converter and adapter with you whenever you travel abroad. These power converter and adapters are Gift Ideas for Travelers having 4 USB charging ports and 3 plug outlets which will actually charge all your electronic gadgets at the same time. So, why not gift this thing to the ones who travel the most in your friend circle and family. We all cannot live without our Smartphones nowadays and when you are traveling, then the mobile is the most used gadget as we need to Google something, click pictures, do video calling, be there on the social networking sites and many other things. The problem arises when the battery turns red and your tension rises. 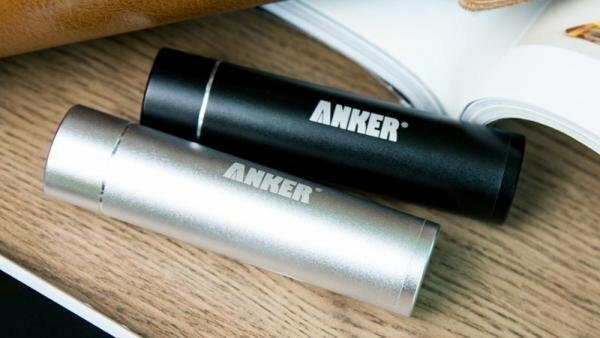 So, it is better to carry a portable charger Anker Astro mini with you with which you can charge your phone whenever you like. This is also a cool gift idea. Another problem that one always faces on a long overseas trip is the problem of clean and hygienic toilets. Don’t worry about that because GoToob is just the perfect solution to this problem. 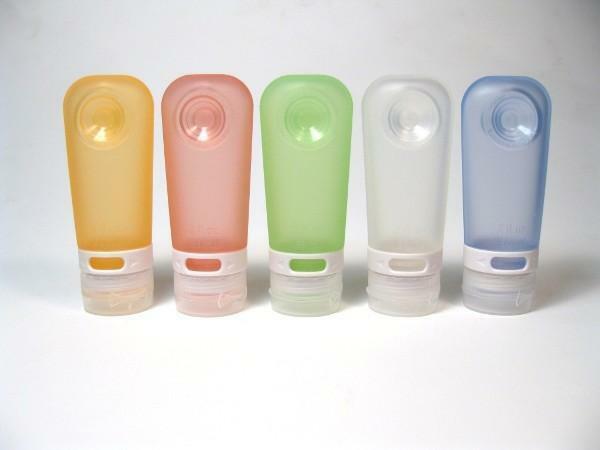 These are small leakproof tubes used for toiletry purpose so that your traveling can become hustle free. They are quite handy and easy to carry, so if your friend or a family member has faced such a problem in past, you got to gift this one to them. Haboroll is the perfect Gift Ideas for Travelers for those who are tired of carrying big suitcases on the trips. 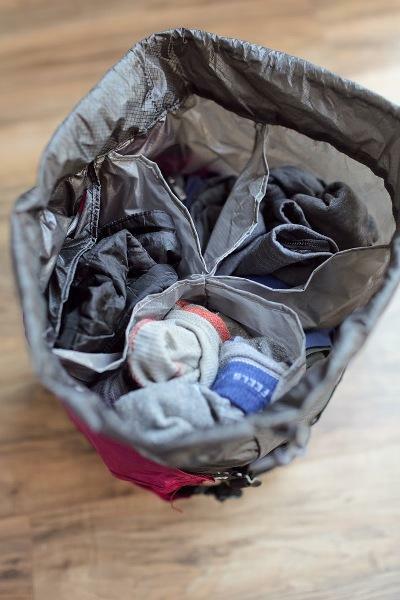 This amazing store bag organizes and compresses your clothes in a perfect manner and just need to put it in your backpack or suitcase whatever you are carrying and you are sorted. It actually helps you find your things easily as they are arranged quite nicely in the perfectly defined pockets that it has. Water is an essential thing but when one is traveling, then it becomes even precious than before. These Soft water bottles are the best gift especially if the traveler is an adventurous person because water and remote destinations are mostly scarce. 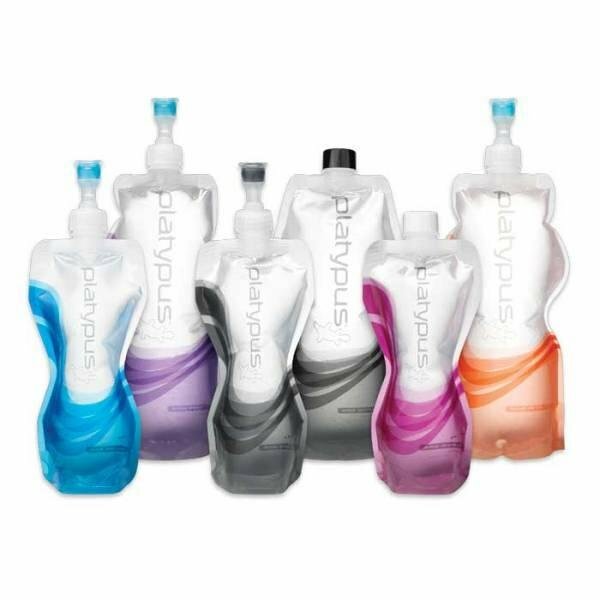 These bottles are collapsible in nature which means they are quite handy and easy to carry as well. Basically, these bottles are multipurpose in nature. Long waiting at the airports, delayed flights, long hours flights actually become a part and parcel of a traveler’s life and every traveler needs something or the other to pass his/her time. 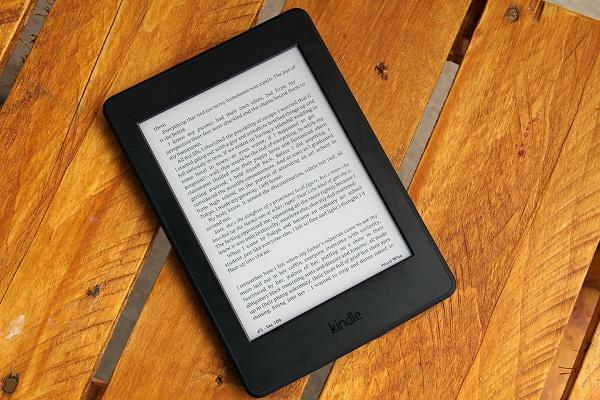 The best time pass books but they are actually quite difficult to carry, so the solution is to carry along with you a Kindle Paperwhite on which you can read your favorite books whenever you get bored or are caught in such type of situations. So, you can gift this amazing gadget to all those book lover travelers. 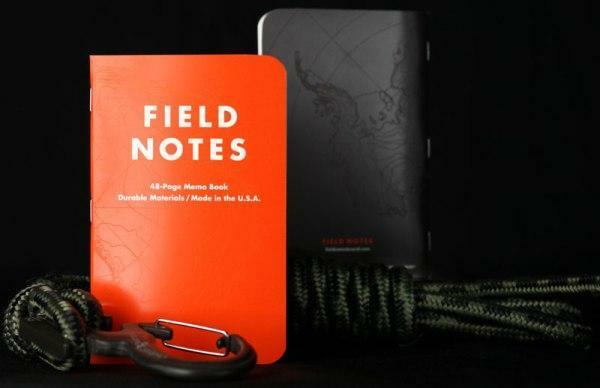 Field notes Expedition Edition is simply the most amazing Gift Ideas for Travelers. It is basically a notebook where you can jot down your traveling notes like things to do and other stuff and the best part is these notebooks are waterproof, so you can carry them along with you wherever you go. So, you can also gift these magical notebooks to your traveler buddy. When you travel in different areas especially remote ones, it is difficult to find filtered or Ro water and if you drink that unhygienic water then there is much possibility of you getting ill. 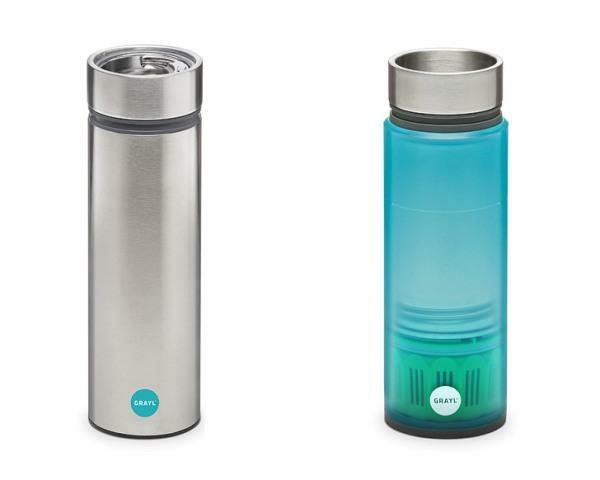 So, in order to avoid this, you must carry along with you these Grayl Quest water filter bottles which have three different filtering options to make your water safe and clean to drink. So, if your loved ones are going for a trip to a remote area, then you can gift him/her this filter water bottle. 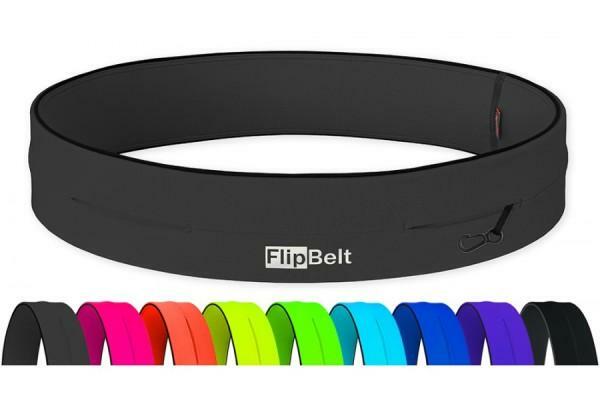 FlipBelts are mostly used during exercise or gym session but they can also be use on your adventurous trip especially if you are on a hiking trip or just camping around. These flip belts are multipurpose in nature as you can keep your mobile phones, money, cards in this without any kind of hustle. All your essential things are safe and secure under your shirt, so why not this to your best friend who loves traveling. There are quite a lot backpacks available in the market which can be use for traveling purpose but the Osprey Farpoint travel backpack is unique in its own way. 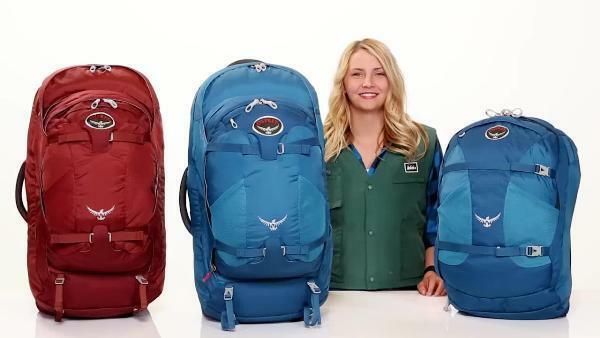 This extremely amazing backpack lets to carry all your essential stuff quite easily and you can also convert it into a day bag whenever you like. This backpack is very easy to carry and is light weight as well. There is no better gift than an Osprey backpack for sure. Towl is an essential Gift Ideas for Travelers and part of your traveling kit. Without it you cannot think of going anywhere because sweat will not let you enjoy anything. So, you rather gift your traveler friend a PacklTowl for his/her future trip. It is a multipurpose towel and dries quite quickly and is also very easy to carry due to its small size and light weight. 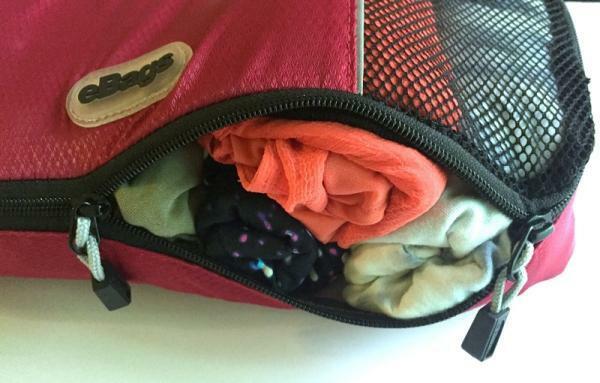 Packing your toiletries when going on a trip is the most challenging task for any person. This is because we need to pack a lot of things but we are always short of space. 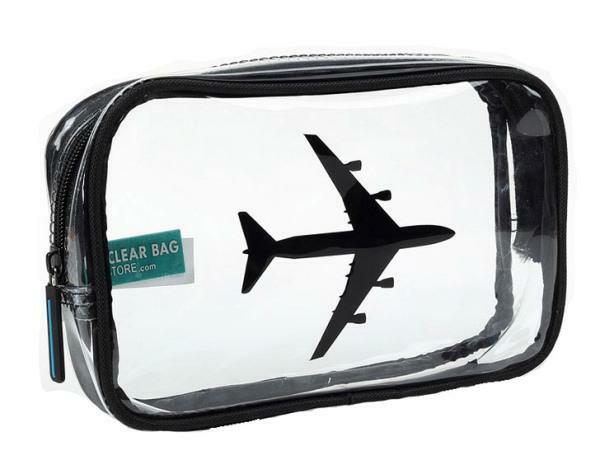 So, it is better Gift Ideas for Travelers you must give a nice, spacious toiletry bag to your traveler buddy, so that he/she can easily pack his/her stuff properly and in an organize manner. 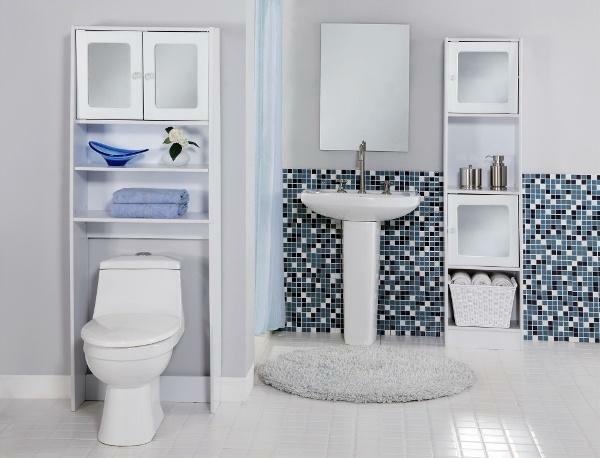 Space savers actually let you store a lot of things in a small area. They are foldable in nature and can easily be carry along on your trip especially if you are on a long journey. These space savers let you organize your bag stuff in a proper manner by not taking much space at all and you can actually install them wherever you like. Just like space savers, packing cubes are also one of the important essentials Gift Ideas for Travelers that every traveler should carry along with himself/herself. These let you pack your different types of clothes in different pockets or cubes, so that it becomes easy to find your clothes. So, you can also gift this one as well. Finding your undergarments from the big suitcase which is already full of other stuff, is quite a difficult task. So, it is better Gift Ideas for Travelers freaks a Mochinthings Underwear Organizer in which one can organize his/her undergarments in a proper manner. 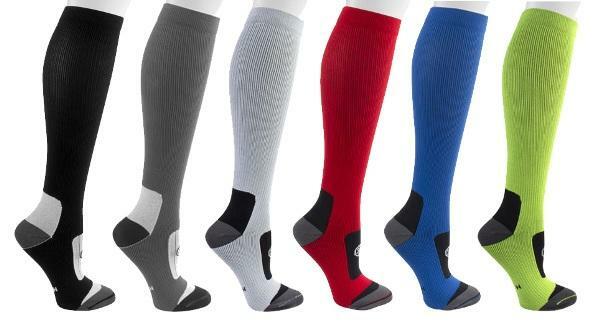 Your feet work the most while you travel, so you should take proper care of your feet by soothing them with the compression socks which will actually make your feet relax and also prevent your feet from getting swelled up. So, you can gift these socks as well. So, these are the best 25 Gift Ideas for Travelers buddies which are cheap and quite practical as well.